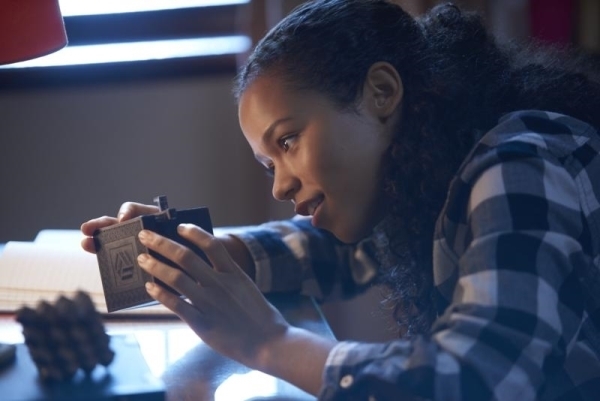 The excitement of the escape room has captivated people around the globe, including celebrities like Ariana Grande and former President Barack Obama, and it’s easy to see why the trend has become so popular – it must surely be fun to unravel mysteries, solve puzzles and find your way out of the room(s) by completing this adventure game. But what if someone deliberately made the adventure deadly? That’s the idea behind the film Escape Room, a horror-thriller in which a group of strangers find themselves trapped inside a lethal maze and must fight for survival. 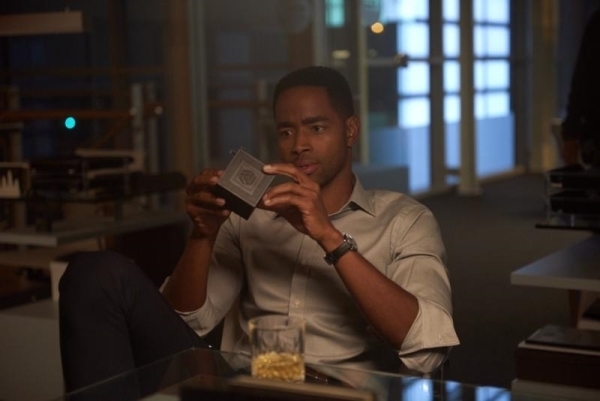 A shy student Zoey (Taylor Russell), ambitious executive Jason (Jay Ellis), struggling backroom worker Ben (Logan Miller), war veteran Amanda (Deborah Ann Woll), escape room enthusiast Danny (Nik Dodani), and truck driver Mike (Tyler Labine), all receive a puzzle box, each containing an invitation to an escape room facility with the chance to win $10,000 if they succeed in finding their way out. When these individuals arrive at the facility, they quickly realise that they are trapped together in a challenging game and that the dangers are very real. 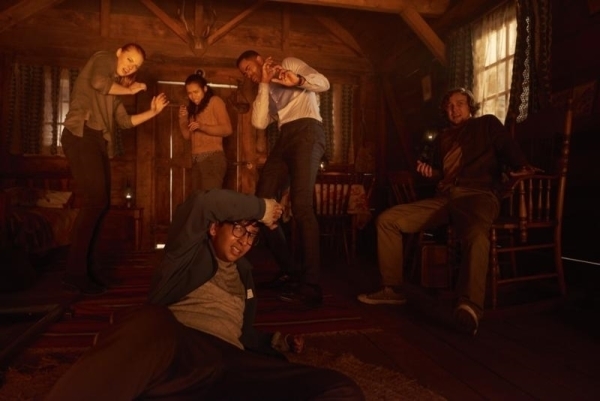 As they try to make their way through a series of escape rooms, questions arise about why they were all chosen to participate in this mortal game. Who sent them the invites and why? What do they have in common? Who is behind all this? And will anyone manage to make it out alive? There is enough suspense here to keep you watching and guessing, as Escape Room makes its way through different deadly setups. 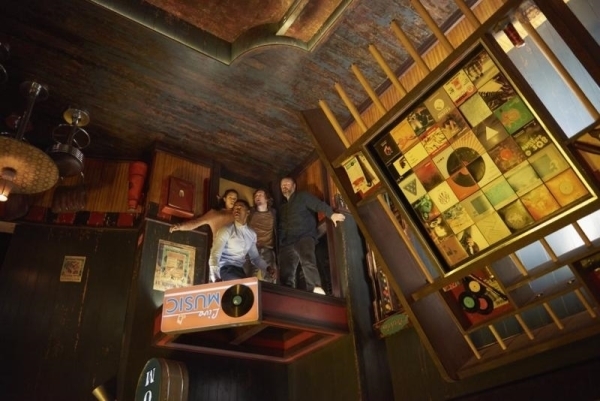 The rooms are fairly imaginative and well made, and some – like an upside down bar – are both visually and thematically impressive. The puzzles are fun but not particularly engaging; there generally aren’t enough clues for the viewer to play along, which feels like a missed opportunity. And there are more than a few clunky bits along the way that leave you thinking the arcs could have been more clever. A twist towards the end is especially questionable. 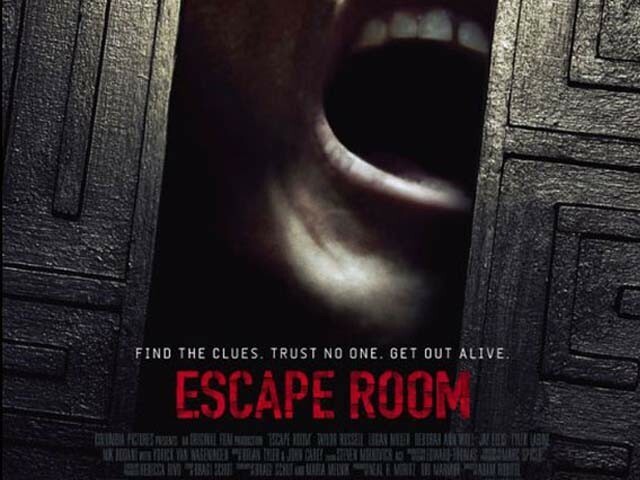 But you don’t generally watch a horror-thriller for its smarts, and as far as thrills go, Escape Room mostly delivers. Director Adam Robitel may not have made full use of the rather intriguing premise but he has still managed to make the film somewhat exciting. Sure, there is a general predictability to such movies, but there are enough mysteries here to keep you interested as things unfold. The focus of the proceedings mostly remains on the harried quests, and while there is death in the movie, there isn’t a lot of gore – you’ll be safe if you don’t enjoy watching the overly gruesome outcomes of the more gory thrillers such as the SAW franchise. The acting is serviceable. The characters might not be very original, but all the roles are appropriately cast. 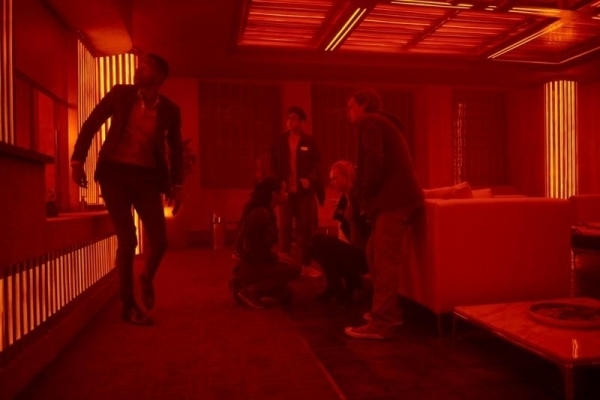 Escape Room is a rather typical thriller. 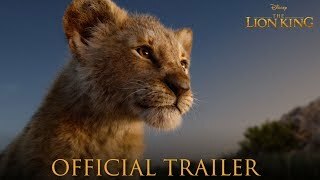 It surely isn’t a masterpiece and is in absolutely no danger of winning a Best Picture Oscar, but it’s a fun ride nonetheless and interesting enough to keep your attention till the end. It’s not the smartest movie you’ll ever watch, but if you’re a fan of the horror-thriller genre, this film will keep you fairly entertained even if it won’t quite dazzle you with its inventiveness.